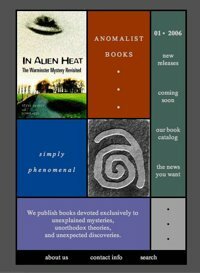 Anomalist Books: We have started our own book imprint. Originals and reprints, available worldwide. Click here.